So you’ve finished top of the scoreboard for the 7th time today and you’ve just been promoted to Master tier. What now? Are you already thinking of queuing up for the next game, or do you have bigger plans in life? If you’re really good at League of Legends then the chances are you’ve already thought about becoming a professional gamer. Maybe you think there’s not enough money to be made, or only the really good players make it. Well, you’d be surprised. So how exactly can you become a professional gamer? Here’s what you need to know. You may think this is a trick question but it’s really not. What exactly is a professional gamer? A professional gamer can be defined as: A professional gamer or pro gamer is a full-time competitive player who is paid to play games. It’s basically a career in gaming. You sit around all day playing games competitively in order to get paid and win money. Most pro gamers are normally paid by their teams or sponsors to play and compete in gaming tournaments around the world. Many tournaments offer cash rewards for winners and can make up a big part of a player’s earnings. Of course, being a pro gamer isn’t all about winning tournaments, there is another type of professional gamer. Pro Gamer or Pro Streamer? Ever since online gaming has dramatically increased in popularity, there are now plenty of platforms to showcase skill and talent. Originally players would upload collage videos of their best plays to YouTube as it was the only website back then that attracted a lot of viewers. Gamers still do that nowadays but there’s a much bigger and better website for showcasing skill, Twitch.tv. Twitch is an online streaming platform that allows players to stream games they are playing in real time to an audience all over the world. Instead of just watching the best bits from an edited video, people can now watch raw unedited gaming action. The transition from YouTube to Twitch.tv has been seen as a good thing and has done wonders for player’s earnings. Not only does it allow audiences to interact live with the streamer but also allows the audience to contribute to the stream and support the streamers via donations and subscriptions. Now there is a slight difference between a gamer and streamer. A gamer is normally a professional player that is paid by a company or sponsor to play games for a living. They also regularly attend large eSports tournaments and play for a team. On the other hand, a streamer is someone who streams online content and mainly makes their money from donations, adverts, and affiliate income. Although a streamer, in general, doesn’t have to stream specifically gaming content, the majority do as it’s very popular and people love watching high skill players. How Do Streamers Make Money? Unlike professional gamers, streamers provide their audience with live content in return for subscribers, donations, affiliate schemes and ad revenue. On the Twitch.tv platform these are the 4 main ways a streamer can make money. 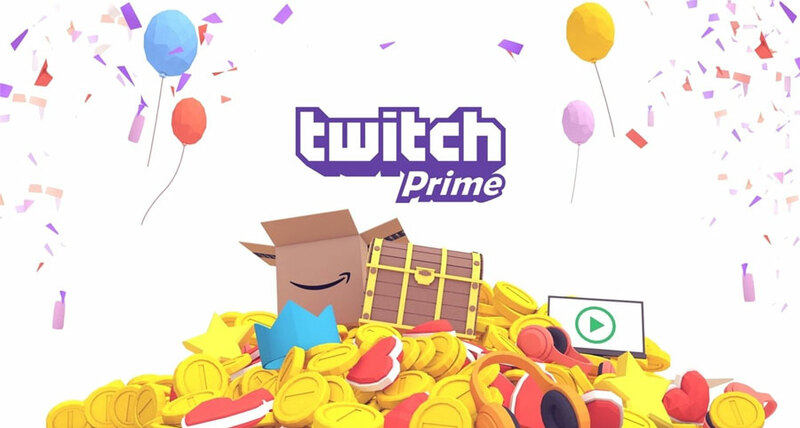 Twitch.tv gives viewers a chance to subscribe to their favorite streaming channel for $4.99 – $24.99. The subscription unlocks a lot of special features including new emoticons in the chat room, a special subscription badge and even the chance to have a shout out from the streamer themselves. On the default split, 50% of this goes the streamer for providing the content and the rest goes to Twitch.tv, sounds pretty fair right? It is rumored that bigger streamers with a large amount of followers and viewers can negotiate higher split deals with 60% to 70% in their favor. 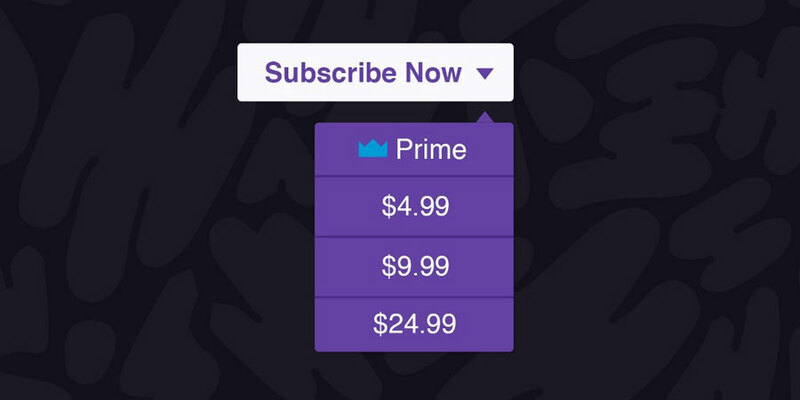 The amount of subscribers a streamer can get varies a lot depending on the content they make. If they’re the biggest streamer for a certain game category then the chances are they could be getting 200 or more a day. The schedule of the streamer also affects subscribe rates. If a streamer is only streaming once or twice a week for a few hours then they’re less likely to receive subscribes. Compare this to someone who treats it like a career or job and streams 6+ hours a day every day they’re obviously going to get more subscribers. The second way streamers earn money is via donations. A viewer simply donates a given amount of money anywhere from $1 to $1000+ and the streamer receives it. No special emoticons or privileges just the satisfaction that they’re supporting the streamer. Many streamers set themselves daily goals on how much they are aiming to get every day, this can range from 10 to 100 dollars as most people like to have realistic goals. The largest recorded donation seen on Twitch.tv is currently $30,000 USD which was donated to the Fortnite streamer SpaceLyon. As you can imagine, that’s a lot of money and can easily pay for a year of living expenses for the streamer. Since streams attract a very specific demographic this can be a goldmine for businesses looking to sell their products. Many streamers use this to their advantage to promote affiliate products. It is common for streamers to put affiliate links and banners in their channel description for viewers to use. Many people know these are affiliate links and will still use them as they are supporting the streamer and it doesn’t cost them any more money. If anything sometimes the stream has special discount codes that actually reduce the cost of the item, so it’s a win-win for everyone. The viewers get a discount on the item, the streamer makes commission and the business sells their product. 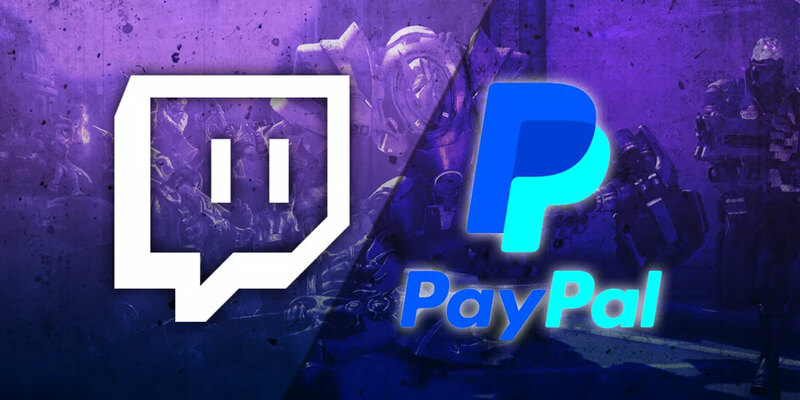 For every sale, the streamer gets a commission ranging from 3 – 10% for physical products such as keyboards, mouse mats, t-shirts and anywhere from 10 – 50% for digital products such as eBooks, game codes etc. Another form of ad revenue is paid revenue from sponsors or other businesses. Many companies will offer big name streamers deals to help promote their website or product on their stream. This can be mentioning the website or product on their stream or having a banner and link in their stream description. Another major part of ad revenue are the ads from Twitch.tv. While streaming, the streamer has the option to display a short ad anywhere from 30 to 60 seconds long to all of the viewers watching. This is good if the streamer needs a quick break but doesn’t want to leave a blank screen for the viewers. Every ad they show to the viewers the streamer will receive a CPM also known as a cost per 1000 views. This can range anywhere from $2 – $3 dollars per 1000 views although the actual figure varies from streamer to streamer. Some of the biggest streams on Twitch.tv regularly have over 30,000 viewers at any one time. Showing an advert to them would, in theory, generate $60 – $90 each time, but due to ad block being a common thing on the internet this reduces a lot of the views and therefore revenue. It’s fairly common for streamers to regularly show ads ranging from 3 to 6 a day over a 6-hour streaming session. It may not sound like a lot but these ad revenues can add up over time. 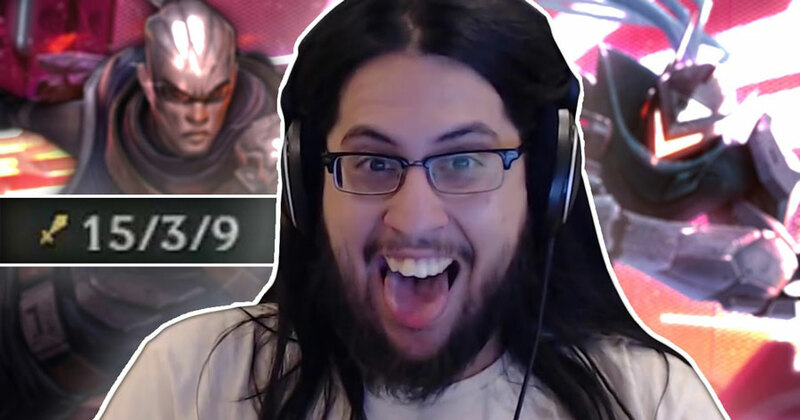 If you’ve been following the League of Legends pro scene for a while then you’ve probably heard of Imaqtpie. A professional League of Legends player since 2011 Imaqtpie has attended many international tournaments with several teams, the most notable being team Dignitas. During his time at Team Dignitas Imaqtpie made a name for himself as the AD carry. Whilst playing for team Dignitas Imaqtpie regularly streamed, building a large fan base and following. In fact, it got to the point where he was making more money from his stream than he was getting paid by his team. Shortly after this Imaqtpie decided to stream full time and stop competitive gaming. 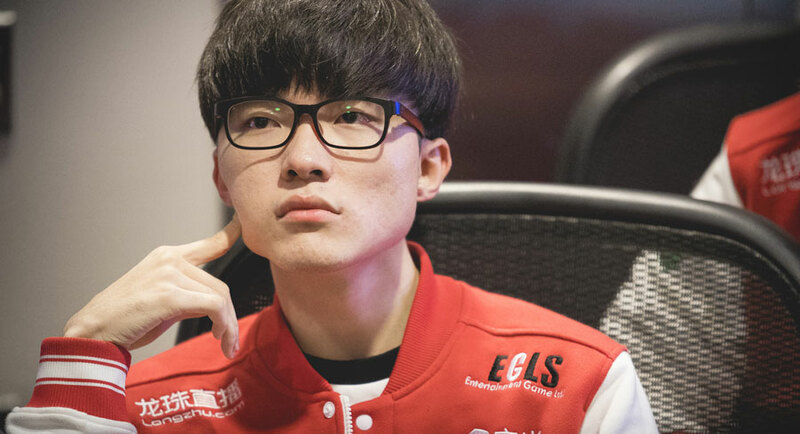 This was a great move for him as he now makes more money than most League of Legends LCS players and doesn’t have to deal with all the constant training. The “donger squad” king is a prime example of how streaming has become a great way for gamers to earn a living by playing games. No longer do you require a team and a sponsor to make money gaming. Twitch.tv has helped thousands of gamers turn their passions and hobbies into a full-time profession in which they can support themselves with. If you’re not too bothered about making money and want to compete in a competitive gaming team then streaming can also help you achieve this. Streams can provide a platform for you to showcase your skill to the world and attract attention. If you’re a really good gamer but you’re hiding away in the shadows how is anyone going to scout you? Getting yourself noticed is an important step if you want to make it as a pro. Not only do you need to build a fan base of loyal fans but you also need to show off and get noticed by scouts. Many high-level streamers have gone on to join professional gaming teams all because they used streaming as a way to get spotted. So now we’ve covered some important basics it’s time to break it down step by step on how to become a professional gamer. Gaming is a general term and if you want to become a pro gamer then you’ll need to pick a specific game to play. Whether it’s League of Legends, Dota 2, Overwatch or something entirely different there are a few important things to consider first. The first most obvious one is which game are you good at and which do you enjoy? Choosing a game you enjoy is a good option as you are less likely to get bored of it. If you’re good at the game then that’s also a bonus. If not, then you could always practice! 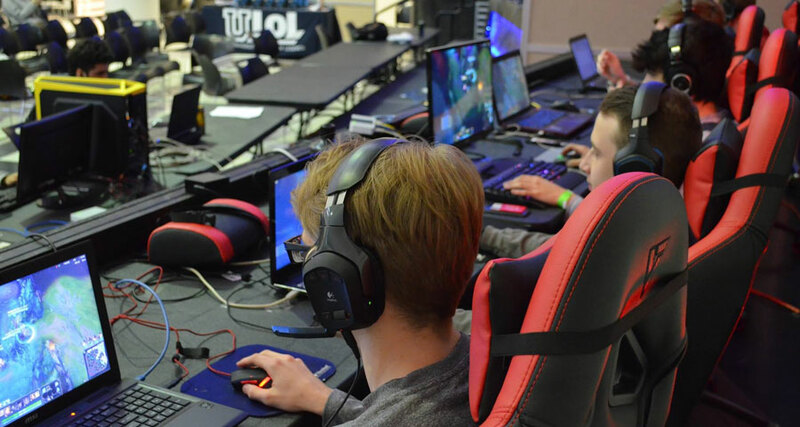 The second thing you’ll need to decide on is if you want to become a professional competitive gaming that is part of a team and travels around the world competing in gaming tournaments or a professional streamer. Being a competitive gamer is very demanding and involves lots of hours of practice. If you want to win the big bucks then this is the way to go, the grand prize at the League of Legends World’s series is $1m shared among the whole team. Doing some quick maths this would be around $200k per player unless you included subs and managers then it would be slightly lower. Another highly popular game is Dota 2 and currently has the record for the highest eSports prize with the winning team receiving $6.6 million between them. Now, these prizes might sound really good but the bad news is the chances of you winning them are very low. The good news is that on the other hand, you don’t need to be a competitive pro gamer to earn that amount of money. If you’d rather make lots of money instead of having your name written in the gaming history books, then streaming is probably the way to go. There are hundreds of examples of full-time streamers that have made a successful career on Twitch.tv. In fact, many of them actually earn more than competitive pro gamers. Regardless whether you decide you want to be a competitive gamer or a streamer you need to constantly practice, practice, practice. If you’re a competitive gamer then you’ll constantly be battling against the best gamers in the world and you need to make sure your skill level is up to scratch. On the other hand, if you’re a streamer then people will only watch high ranked players. If you’re not up to scratch then your viewing figures will suffer and you’ll lose subscribers, donations and ad revenue. After all, nobody wants to watch a Bronze 5 player! Practicing makes all these problems go away. Whether it’s researching game strategies, practicing CS or learning some new champions, every bit of practice will make you a better player. A good tip if you want to improve your game is to watch other professional streamers. Many competitive pro gamers have Twitch.tv streams as part of their contracts with their team. This means you can watch world-class competitive players practice and play games online. This is great for picking up new tips and tricks for your chosen game. No matter if you want to be a pro-competitive gamer or a streamer you should definitely start a stream. Using Twitch.tv as a platform to showcase your skills and talent is a great way to advertise yourself to the world. In addition to this, making a YouTube channel is also a good idea as it gives you a place to store all your videos such as your best plays. You can also gain ad revenue from the YouTube ad share program. So not only is it a great place to store videos but could also bring you in a little extra money. Once you have your stream and YouTube channel setup, it’s time to attract an audience to your content. Getting views is the most important thing to building a social media following is vital. Making sure you have fan pages on Twitter, Facebook, and Instagram as it’s a great way to get visitors to your stream. If you are seeking a place in a competitive team then reaching out to current pro teams for updates is useful. They’ll keep you informed if they’re looking for new members for their team or conducting tryouts. If you’re looking for a team then starting off in a not well-known team is a fine as it’s unlikely you’re going to jump straight into TSM or Fnatic after no professional experience. Just keep at it no matter how bad the team is and if you become a star player you could easily be scouted out by a better team. This final step is more aimed more towards people looking to join a competitive team. Playing with other players online can be great, but playing them face to face in front of a crowd is what you’ll need to get used too. To get this experience you’ll have to start attending every local gaming event in your area. This will help you build confidence when playing in front of a crowd as well as getting used to the structure, rules, and competitors of the tournaments. If you regularly attend gaming events you’ll probably become friends and be in contact with a lot of players. This is great as it will help you build important relations that could end up getting you a place in a competitive team. If all else fails, you could always look at making your own team if you can find enough team members to do so. Now you know how to become a professional gamer it’s time to start practicing! If you’re looking to become the next League of Legends hotshot then you’ll need a smurf account to practice on. Luckily we’ve got you covered with our range of smurf accounts over a number of different regions. Be sure to visit our store below to get one. How much does a LoL Pro Make? Finding Climbing the Ladder too Hard?